OBJECTIVES: Distinguish the differences between non-experimental and experimental studies. Be able to define the different types of non-experimental studies. 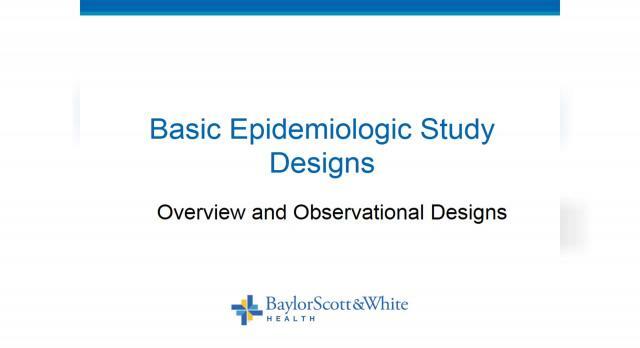 Identify the strengths and limitations of each type of non-experimental study design. Define the role of sample size in non-experimental studies.